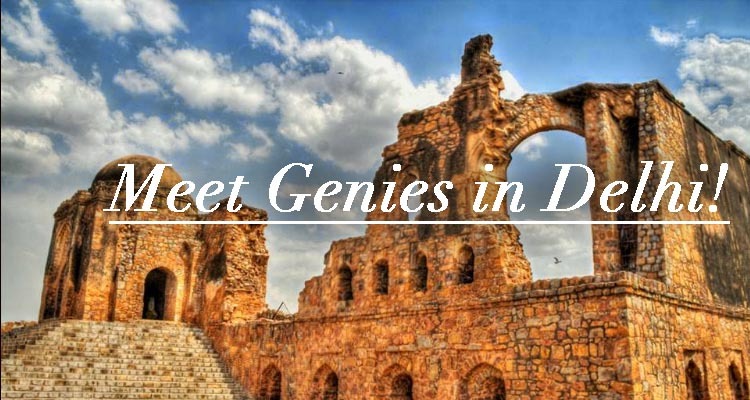 Meet Genies In This Haunted Fort In Delhi! The moisture filled the air without suffocating the “worshippers” of jinns. Hundreds of them were crowded in the cave, where the only source of light was the candles on the bed of roses and aggarbatti’s. Despite the chaos, a sense of peace prevailed in the atmosphere so much so that the eerie darkness was almost pacifying to the soul. This is where the Djinns are found in Delhi! One would believe that this scenario might be somewhere in a small town or a shanty village, this could never be in the capital of the country, right in the midst of the hustle-bustle of Delhi. 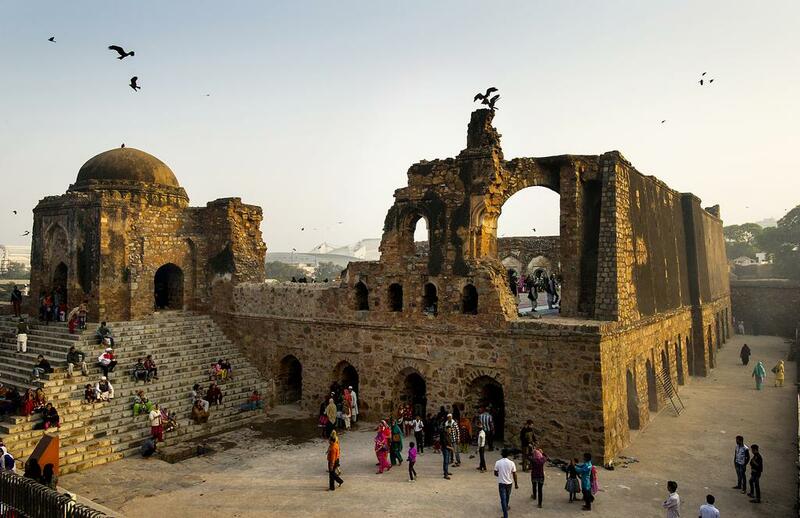 Every Thursday from 2 pm till 6 pm, around 5000 people visit Feroz Shah Kotla , where the Jinns are supposed to inhabit. The entry on Thursday is free because of the hoards of people who visit this place on this particular day of the week, while on other days Rs 5 is the entry fee. 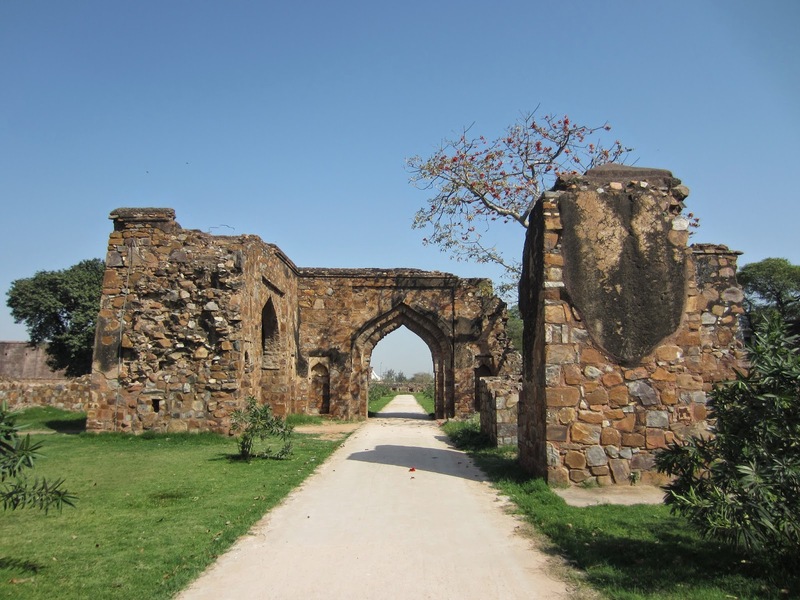 This fort is located right next to the feroz Shah Kotla stadium, near Bahadur Shah Zafar Marg. This monument was built by Firoz Shah Tughlaq in 1354. Centuries later it still has stories to tell. As one enters through the dusty pathway of the fort, a strange scene bestows itself upon the visitor who is unaware of the setting. The crowd mainly consists of Muslims who huddle up in front of some corners of the Fort, to pray. Djinns Who grant your wishes! Another believer recounts how his wife had a tumor and the doctors had said she would never be able to conceive. 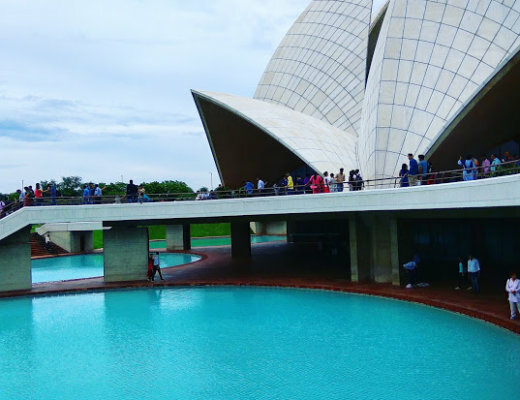 They tried many doctors over the years, after which someone advised them to pray at Feroz Shah Kotla, after a month of placing their wishes before the holy sprits, their wish was granted and they were blessed with a beautiful baby boy. There is an Ashokan pillar atop the fort, which has a story in itself. Legend says that if one is able to touch the pillar through the railing, then one’s wish will be surely granted as the chief jinn is supposed to live on it. Another myth that surfaced while talking to the worshippers, are about the holy men who can communicate with these jinns. One such man was sitting at the entrance of the cells where people pray. Around fifteen believers surrounded him and looked at him with eyes full of hope. Whereas he seemed to be completely at ease with so many people surrounding him, chanting with his eyes closed almost oblivious to the world around him. Upon being asked by a woman about her wishes, he told her to have patience and signaled her to leave. As the minutes rolled by in the evening, the scene grew darker but the silence was never imposing or uncomfortable. It looked as if everyone was in a trance of their and magically time had ceased to move forward. Others also gain monetary benefits every Thursday in lieu of the jinn worship, who are the shopkeepers outside the fort selling incense sticks, bajra, sweets, milk and other such items which are offered to the spirits. “I myself have never asked for a wish from the spirits, when I am getting decent money selling these prayer items, why do I need jinns?” Hasib Khan signs off. 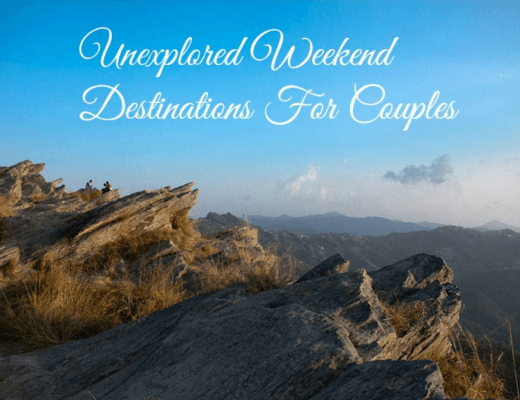 Love for food & travel united us! !